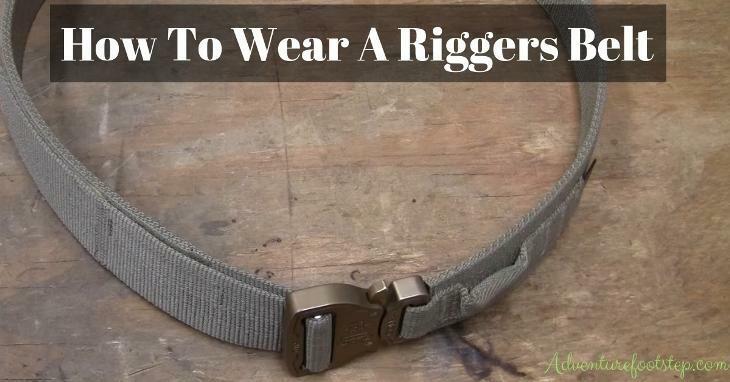 How To Wear A Riggers Belt - Are You Sure You Know? →Are You Sure You Know How To Wear A Riggers Belt? 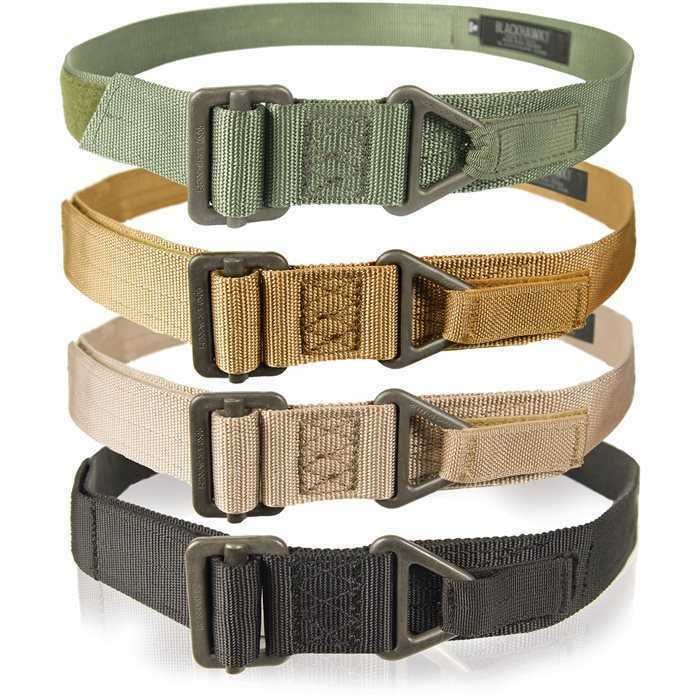 If you’re an outdoor enthusiast, you should already be familiar with riggers belts, as it’s useful for numerous activities. And if you’re a beginner and have heard about them through the grave vines, I promise you; you are in for a treat. Rigged belts are super user-friendly and practical since they basically replace your daily belts but a thousand times stronger. Their durability is so unbelievable tough as their material is actually coming from the air cargo straps. Thus, yes, they are regularly employed in the military as well. These days, you can get one pretty quickly online. But still, do you understand enough about it to acquire one? It is great to have it in your possession but to be able to use it properly, let’s take a walk as we help you with some of our information. What Is A Riggers Belt? Are You Wearing Your Riggers Belt Correctly? Technically, a riggers belt is still a kind of belt. However, the material to make it is extremely more durable than a typical belt you usually see. And this one has a juicy origin story to make it interesting other than super-duper tough. The words passing around are that someone who might or might not be in the armed force at the time, specifically the Airborne division. One day, they realized the material made into air cargo strap was surprisingly sturdy. That was when they decided to turn it into a belt. A couple of decades went by, and now we have the entirely designed riggers belt! Well, they weren’t wrong to assume that. In fact, the straps (and now riggers belt) consist of nylon web -- the type that has a tensile strength up to 7000 pounds. The number may change depending on the density of the belt as well. A riggers belt … is a belt. Therefore you can wear it like a belt. However, there are couples of things that you might want to look out for as it is different from a typical belt. First off, a boatload amount of riggers belt has 1.75 inches width, which might or might not fit your belt loops. 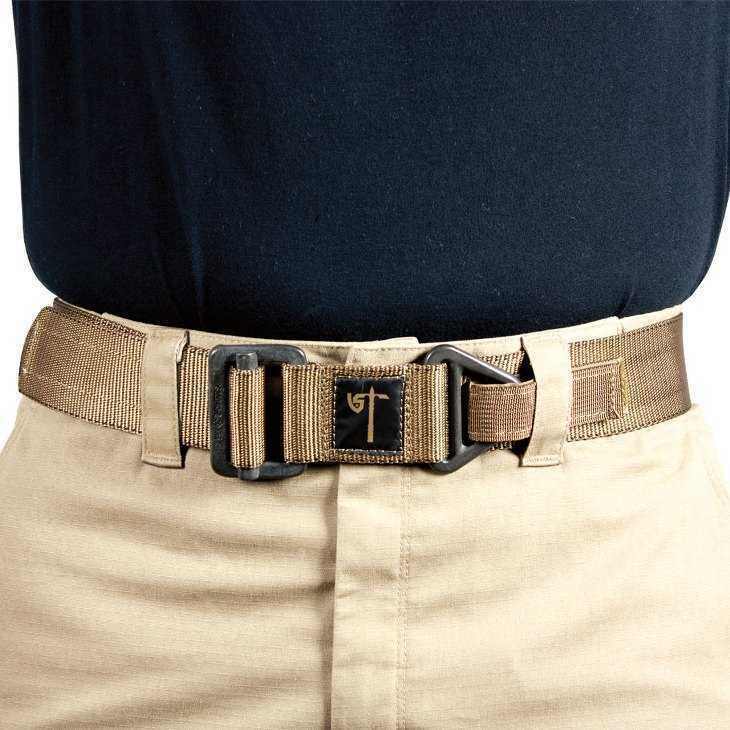 And for those who use this belt to hold up your pants, but still prefer wearing it like a pistol belt, you might find it uncomfortable during the day. Because without a pistol hanging on to it, the belt can rotate around your waist willy-nilly. You also have an attachment point, and if you don’t have anything to put in, you can get it out of the way by tucking it into the short velcro strap. A riggers belt doesn’t come in many shapes and forms like other ordinary belts. But, to choose a good one fitting your needs, it might have proven to be a quite tricky task itself. So, we have compiled some of the most useful tips from outdoor and military experts especially for you. Despite mentioning above, I think it’s worth mentioning again, as the riggers belt’s strength and robustness are the most crucial. You’d want to make sure the belt you’re going to purchase will hold up to the challenges that’ll come. I have the post about the best riggers belt. Read it and find the good one!!! I understand how exciting it can be to own a riggers belt. But, to like it doesn’t exclusively mean to know it. You should check up on our tips before purchasing one. And if you are a newcomer and still a bit confused about the whole thing. Through our article, I’m pretty sure you can put one on without any help at all! Now, if you’re sure you are ready, go out right now and get the riggers belt you’ve been dreaming about! Good luck! You have listened to my ideas; now it’ll be my turn. What do you think about the riggers belt? Leave a comment below to let us know! Don't forget check out my recent post on Gun & Accessories in our blog!